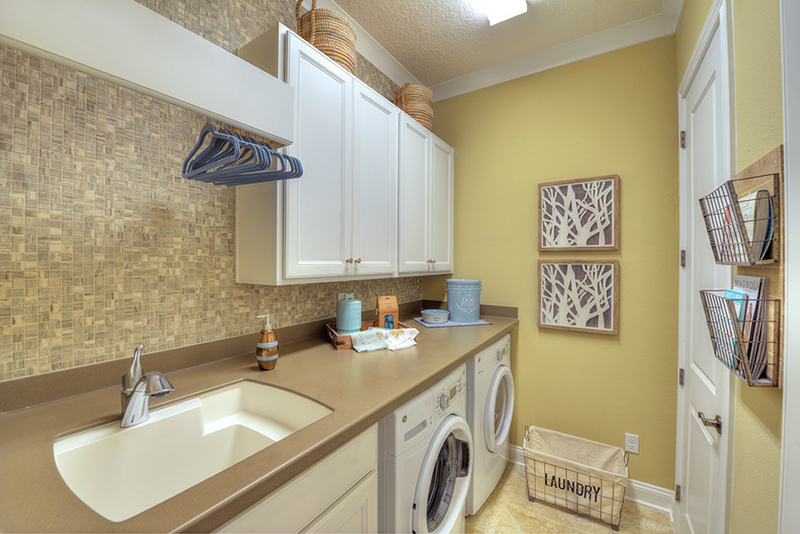 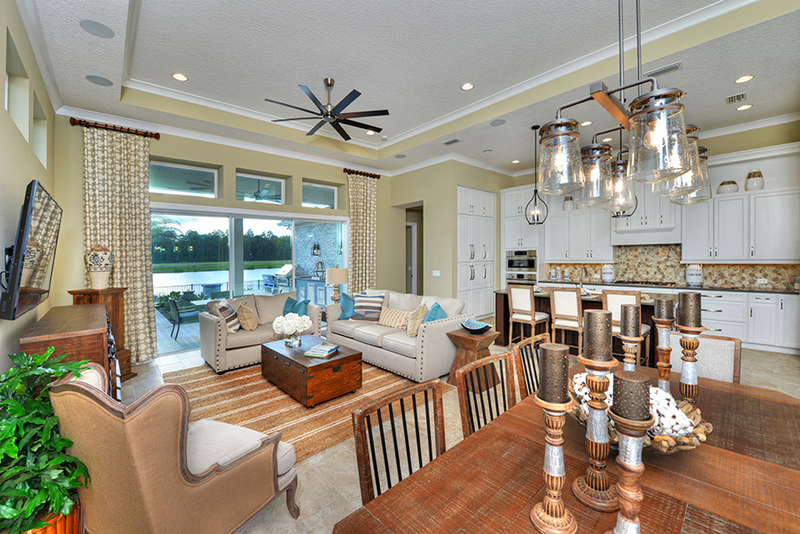 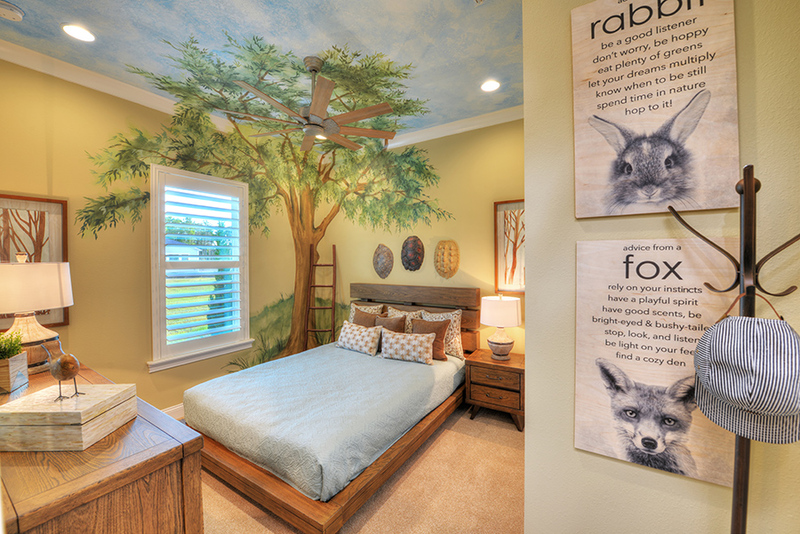 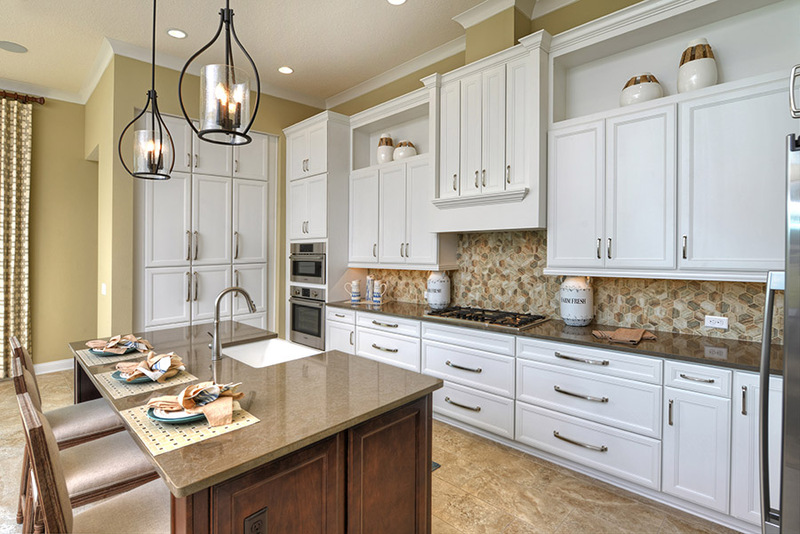 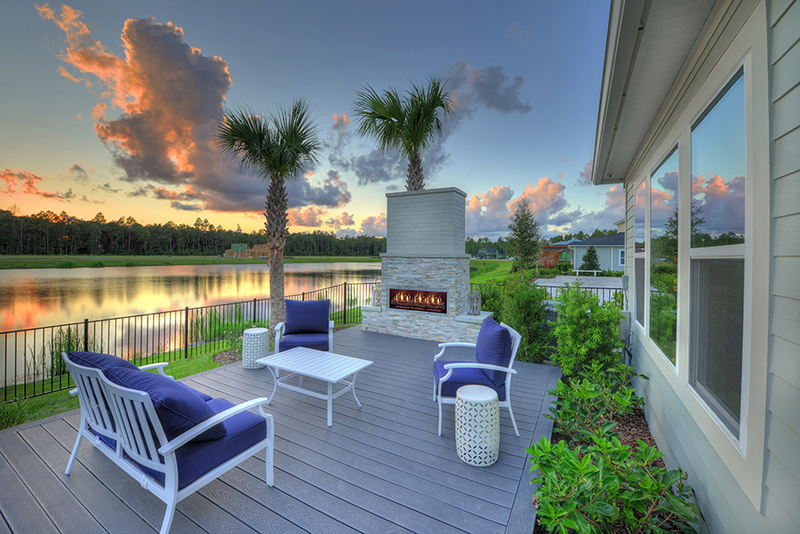 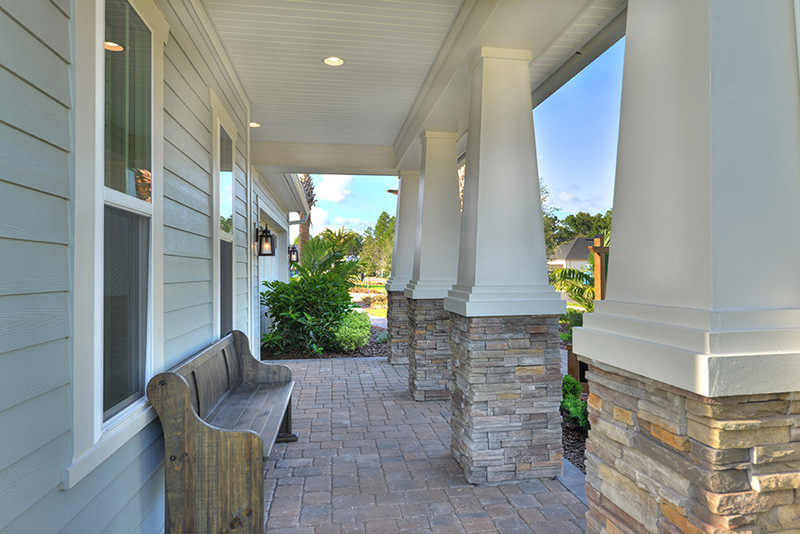 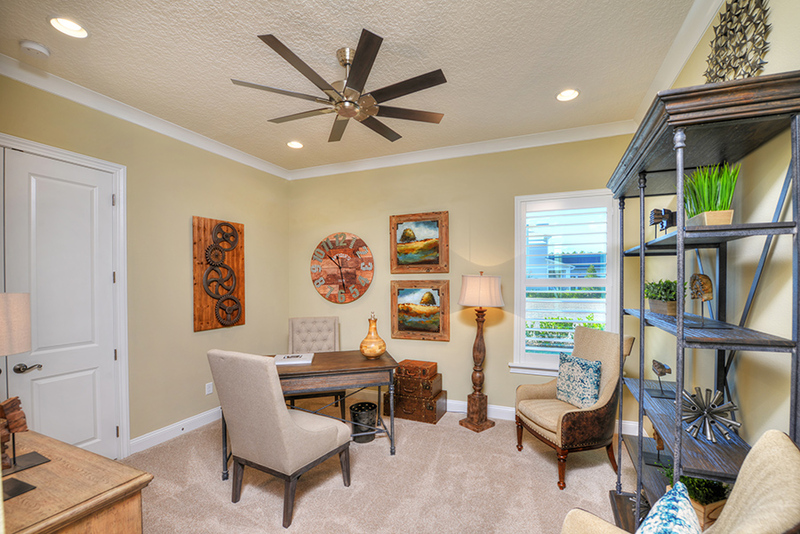 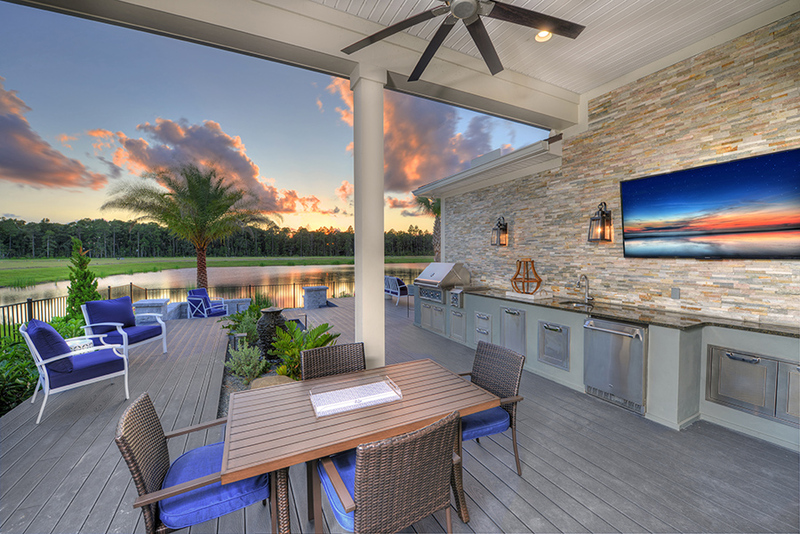 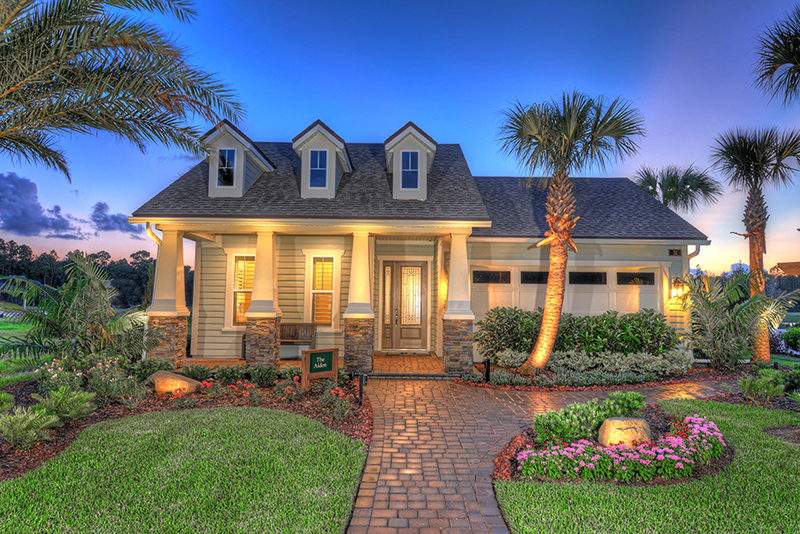 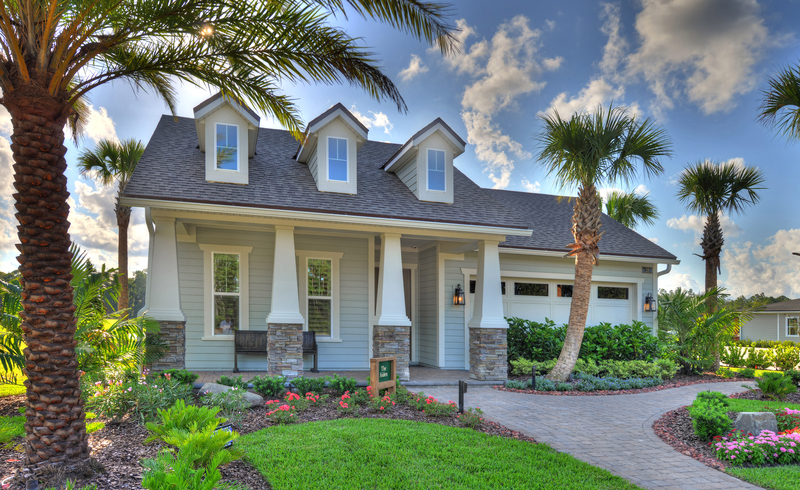 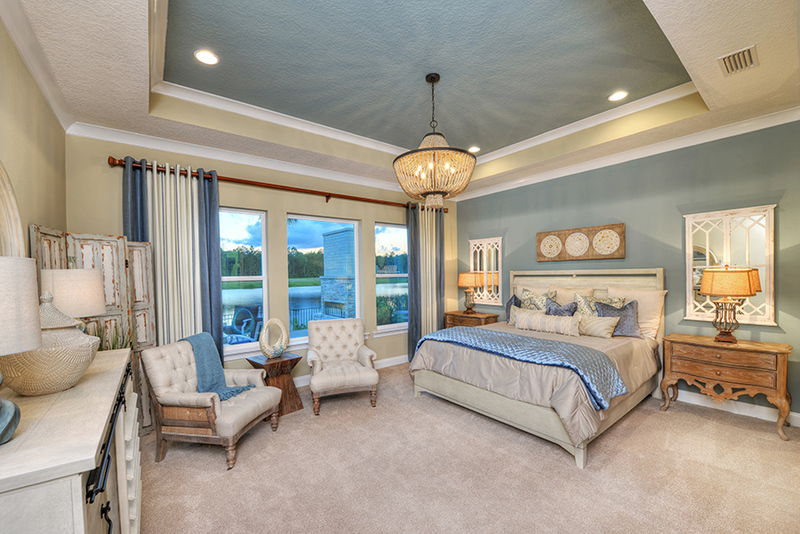 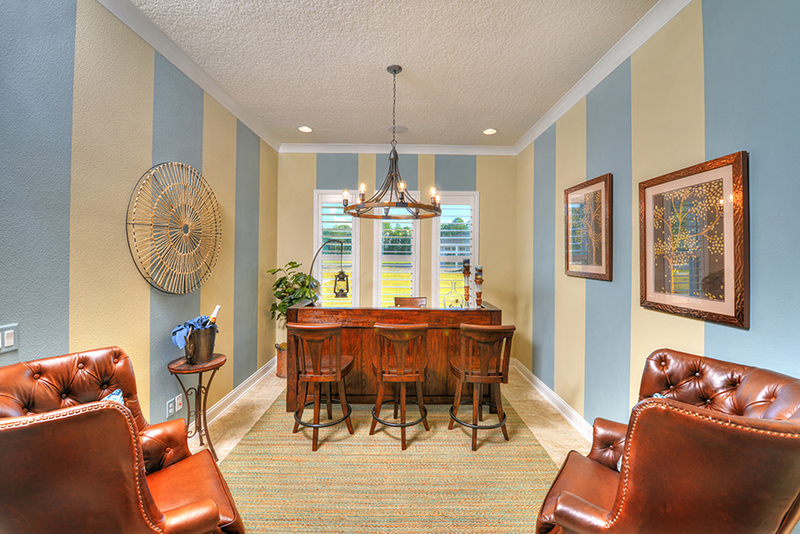 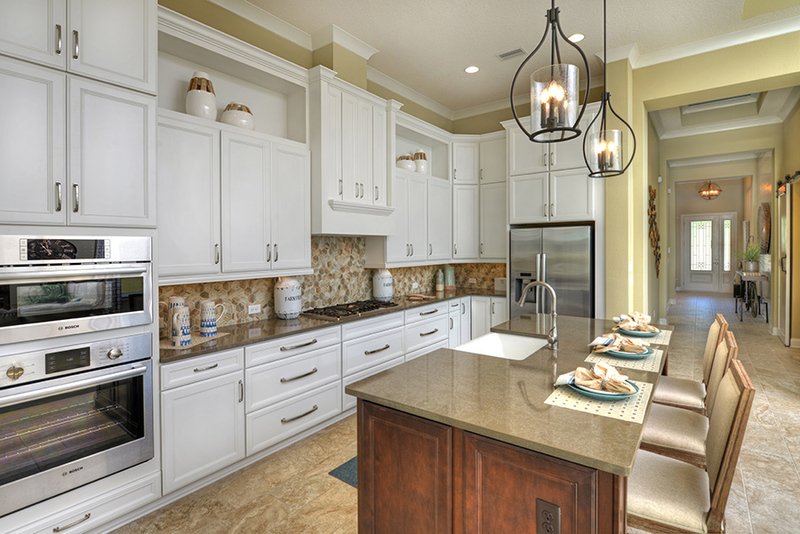 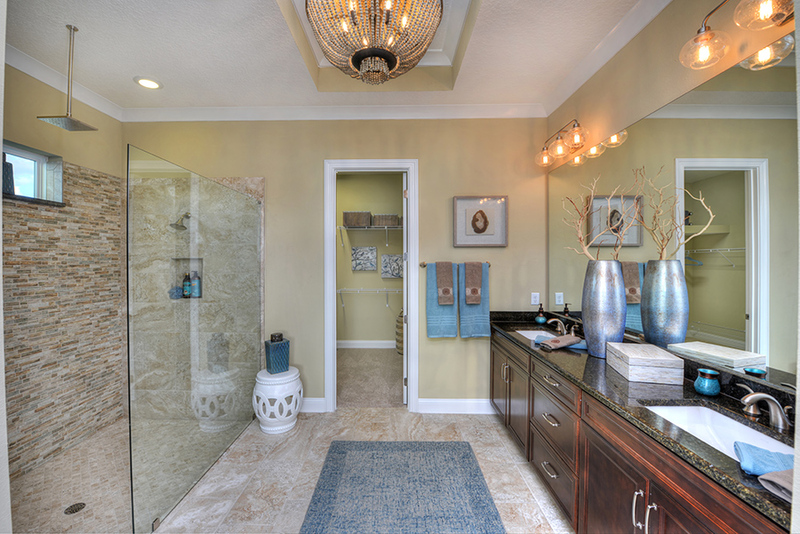 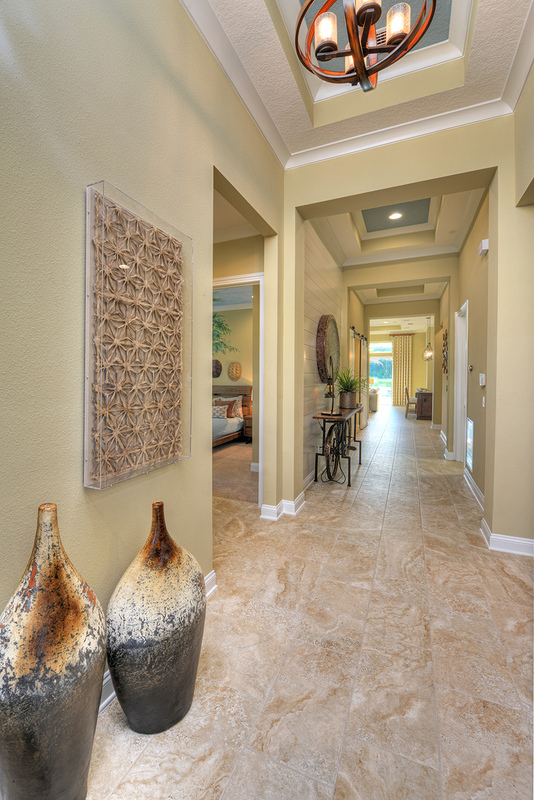 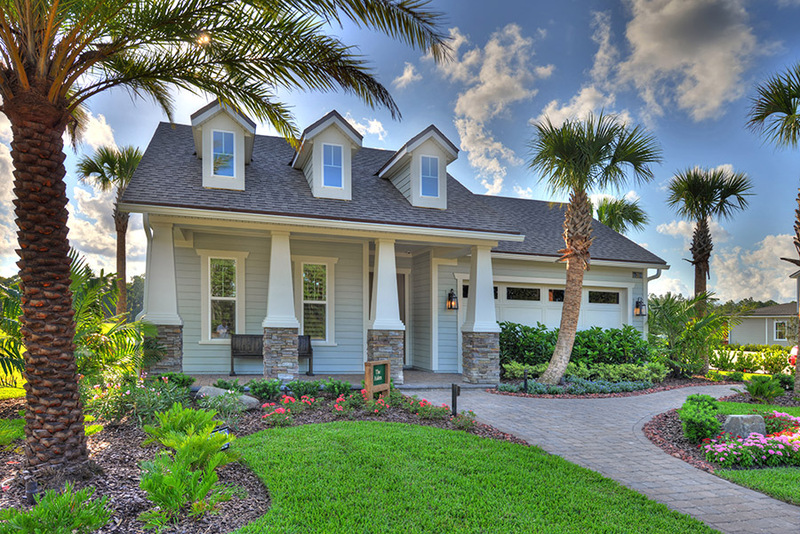 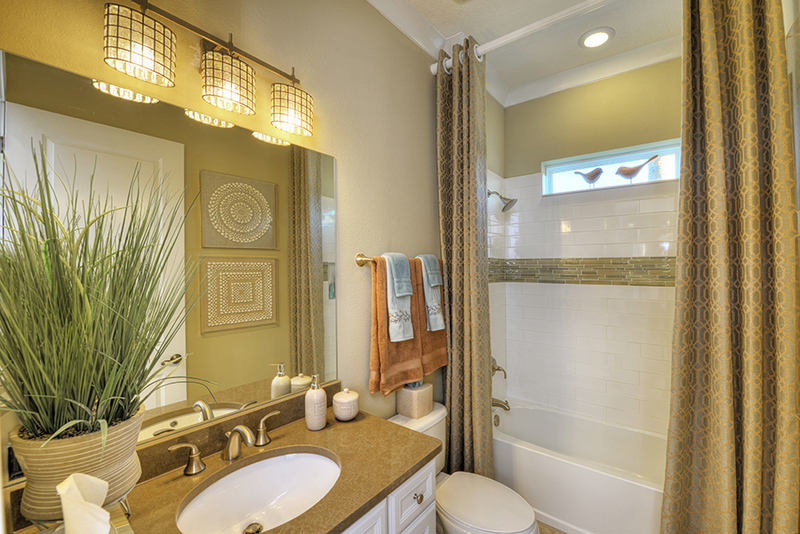 Our Aiden model home in The Settlement at Nocatee has more than meets the eye! 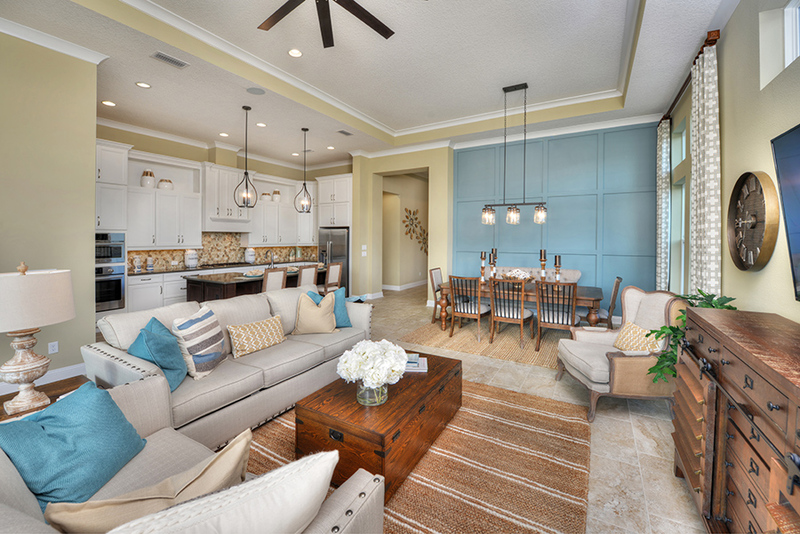 This outstanding 4 bedroom home with a flex room features beautifully designed spaces with upgraded materials and finishes. 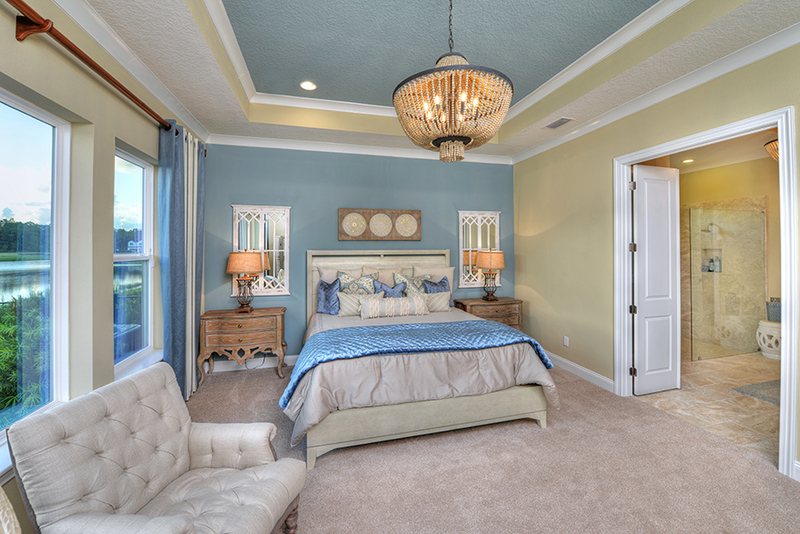 The Owner's Suite is placed at the rear of the home for peace and quiet. 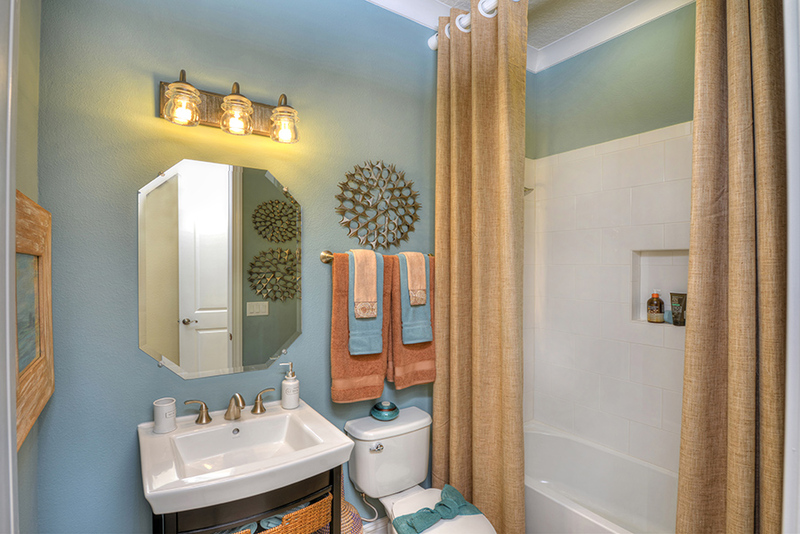 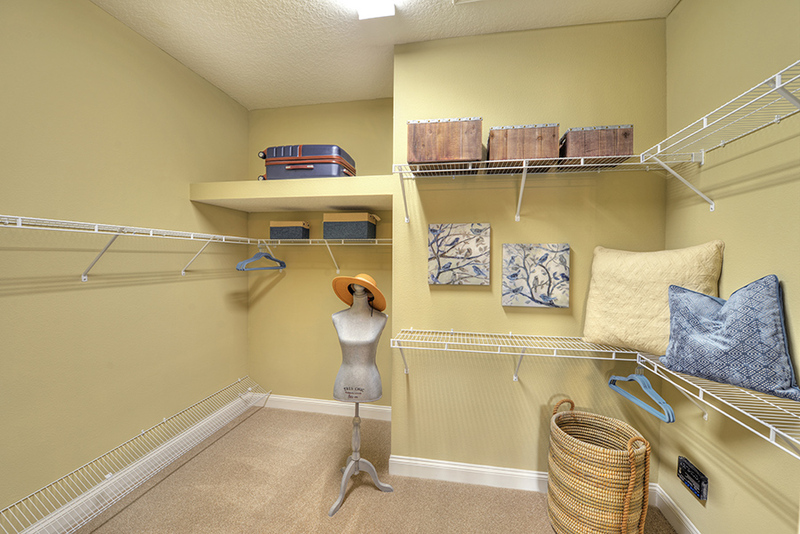 The Owner's Bath opens to a spacious walk in closet. 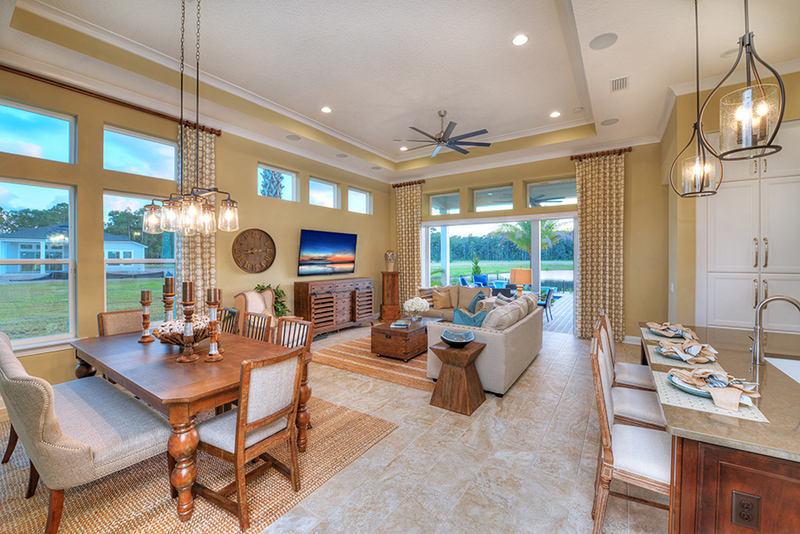 The gathering room spills freely into the kitchen and dining area so the entire family can be together at the end of a long day. 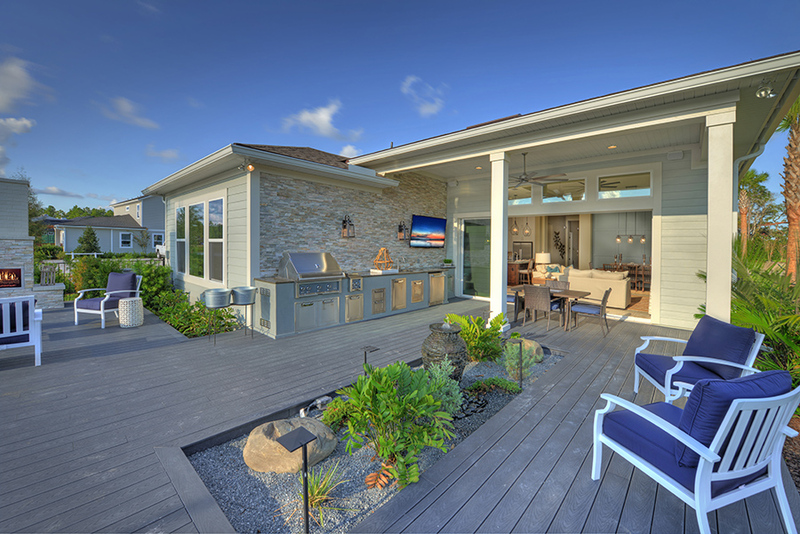 This home includes an extended lanai with a large summer kitchen and plenty of room for family and friends to get together.